Enjoy our most popular butter cookies of the season. 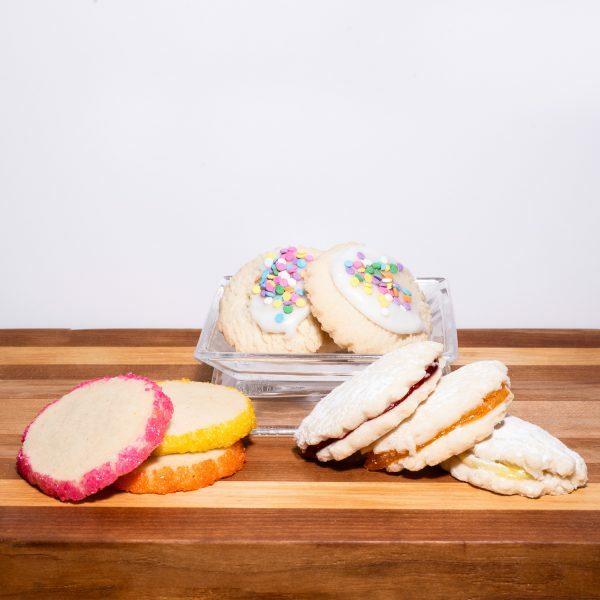 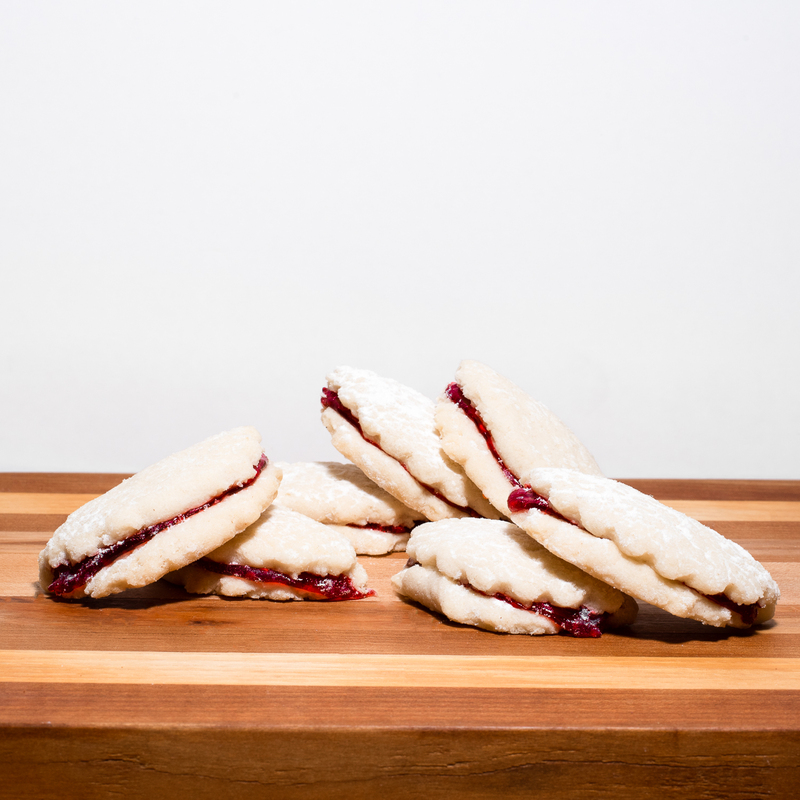 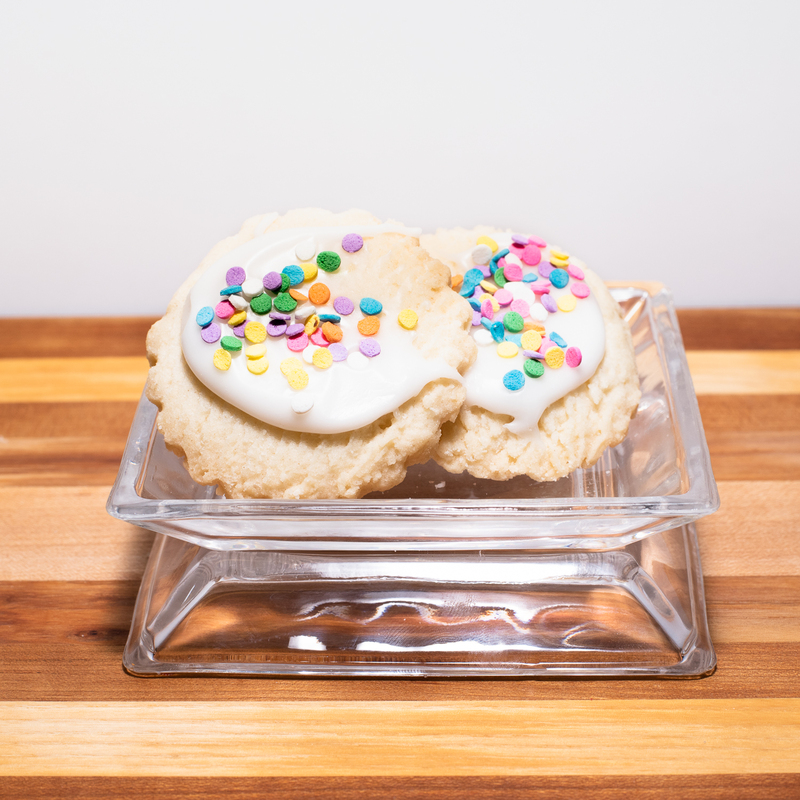 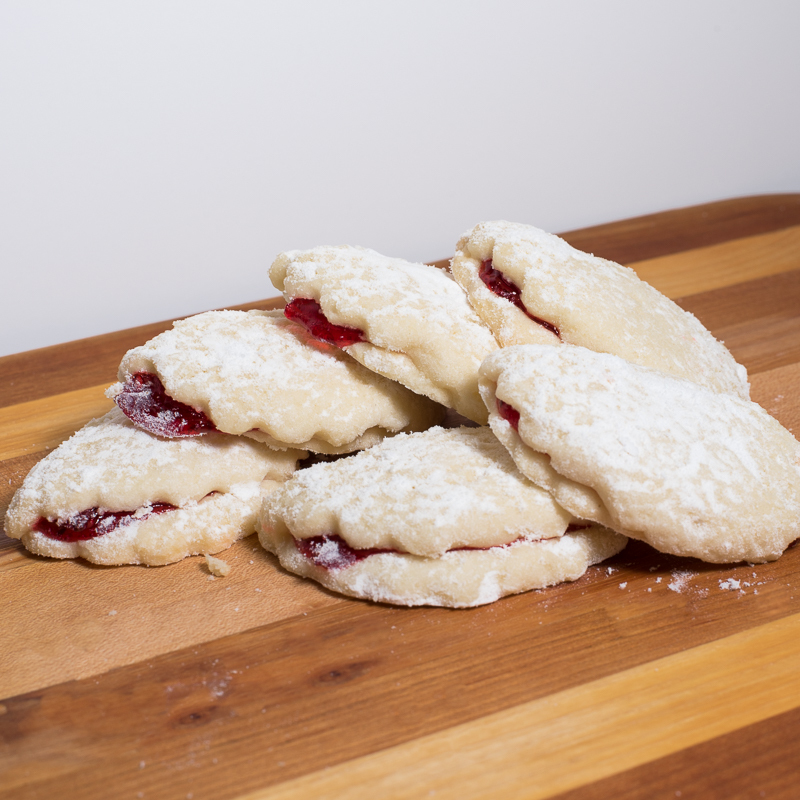 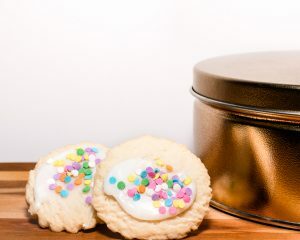 Our butter cookies make a perfect gift or are great for your own enjoyment. 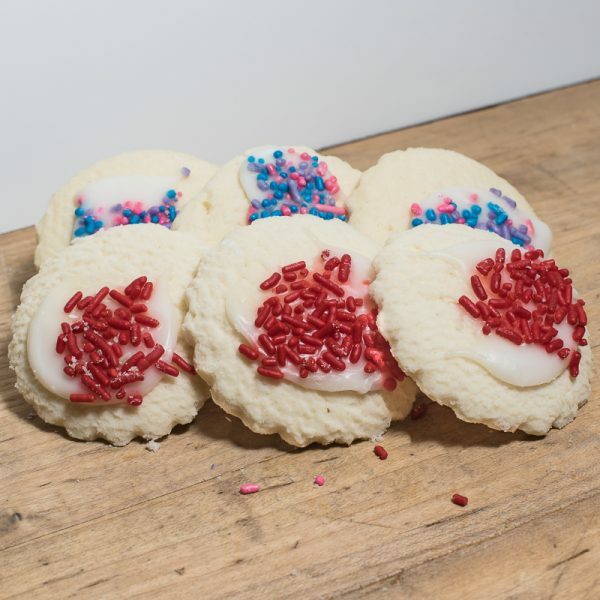 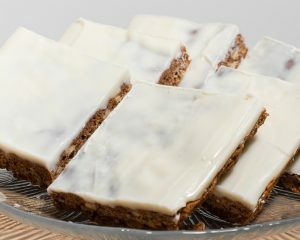 *Sandbissen & Butter Stars sugar and sprinkle colors vary depending on the season & availability. 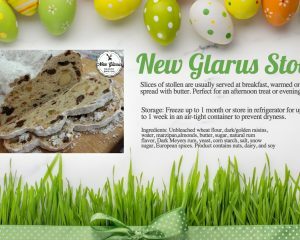 Our New Glarus Stollen is a beautiful tradition of incredible taste! We choose to make our Stollen with only the finest ingredients: freshly roasted almonds, butter, marzipan, imported European spice, two kinds of raisins soaked in a Dark Meyers rum concoction.